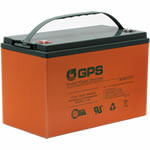 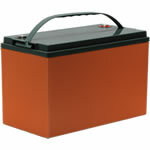 BCI Group 30 Batteries, sold in a pack of two with a 1 Year Warranty. 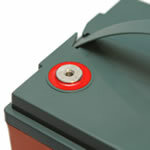 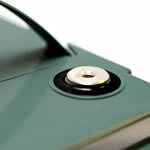 Group 30 Batteries are compatible with Jazzy Scooters, Pride Mobility chairs and Electric Wheelchairs. 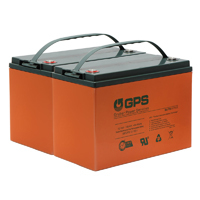 These Batteries Fit 12 Volt & 24 Volt DC applications.